Rusalka offers all levels of Adult and Baby Swimming classes, for children from 3 months to 4 years old. 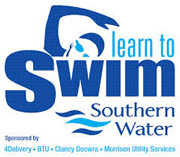 These classes take place during weekday mornings and throughout Saturdays, in our own beautifully warm and clean pools. The weekday classes operate at times that are particularly suitable for fitting in with any "School Runs' you may do for older children. 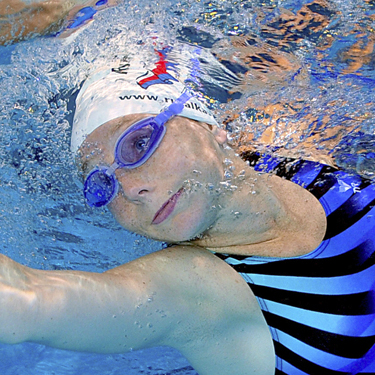 Lessons are of 30 minutes duration, they are fully intensive with all little swimmers and parents active in the water at all times and you can be assured that there will only ever be a maximum of just FIVE babies in the whole pool, at any one time. 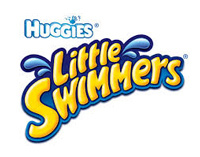 They incorporate learning basic swimming movements and mastering water safety skills through fun, nursery rhymes and games providing a truly special and unique experience for both Baby and Parent, combined with the learning of an immensely important life saving skill. "Drownproofing" our young Babies and Children from such an early age is a top priority at Rusalka. On your very first class with us, your teacher will take special time with you, getting to know you and your little one personally, whilst showing and explaining to you all of the wonderful new things you need to know. 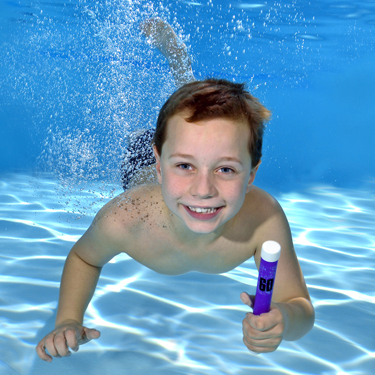 As well as our dedicated and highly qualified Swimming Teacher, each child is accompanied in the water by a parent or another adult, thus enabling them to be supported and active within their group at all times throughout their lesson. Here at Rusalka, there is no standing around, getting cold and watching whilst the Teacher works with just one child at a time ! And, if your Baby is poorly or you have to miss your lesson due to any unforeseen reason, just let us know as soon as possible prior to your lesson and we will offer you a free 'catch up' lesson to be taken at a convenient time, during the rest of the term. 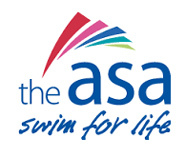 Our Adult and Baby classes are run fully in accordance with the Amateur Swimming Association of Great Britain's (ASA) National Plan for Teaching Swimming / ASA Awards Scheme. 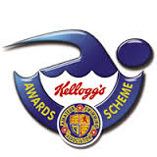 In this age group the awards are "Discovery Duckling Grades 1 - 5" and "Duckling Grades 1 - 5". Testing takes place at the end of each term to record the progression and achievement of each child. 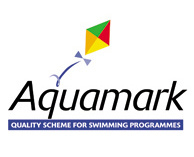 All swimmers who successfully pass all six aspects of each Grade test, as required by the ASA Awards scheme for their current level, are then eligible for a Certificate of Achievement, plus an ASA Duckling Badge and they are then recommended for promotion to the next level up for the following term. 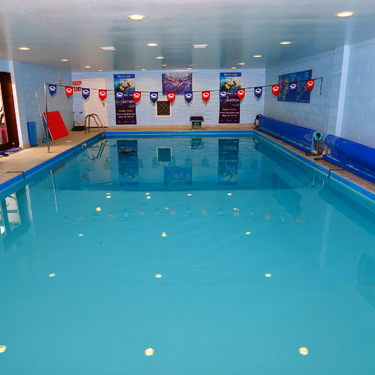 With hassle free, secure, private parking directly outside - our super, very warm, modern teaching pool complexes offer spotless separate changing rooms for girls and boys, each with their own shower and toilet facilities. 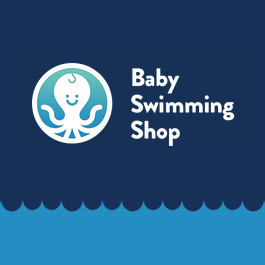 Baby changing mats are provided, as are a whole wide range of super pool toys and swim training aids to help make the whole 'Learn to Swim' experience a super one for both your little ones and you. 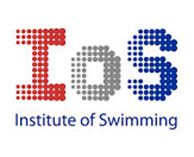 We are a local, highly accredited, private Swim School, owned and operated by a local family, not merely a Franchise of a large national company with Head Offices miles away. Remember, when other Baby Swimming Schools have nothing else to offer you, or are simply trying to hang on to you for too long, as your Toddlers progress beyond them or reach the age when they start school - here at Rusalka they can simply move up through the next ASA Stages, where their swimming development may continue right the way up to whatever level they or you should want them to achieve. Thank you so much for all of your input on Sophia's behalf. You really made such a difference from her previous swimming school and Sophia has progressed unbelievably so ! All the best and thank you again. Barbara Forsyth and Sophia, (of course)"
"Swimming with Rusalka Swim School was such a great experience. Annabel started when she was only 4 months old and continued her swimming tuition for the next three years before joining the children's classes when already at Stage 2. I am so impressed with the cleanliness of the changing rooms and the pools and also with the very high quality of tuition and progression that Annabel has made throughout her time at Rusalka "
"Thank you for such a super half term's swimming, once again, for Genevive. Every week she has really enjoyed herself and my confidence with her has grown too with such expert tuition. We're really looking forward to next half term with great enthusiasm !"